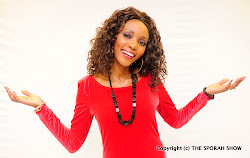 SPORAH TV: IT'S THE CONTESTANTS FOR MISS CONGO UK..! IT'S THE CONTESTANTS FOR MISS CONGO UK..! 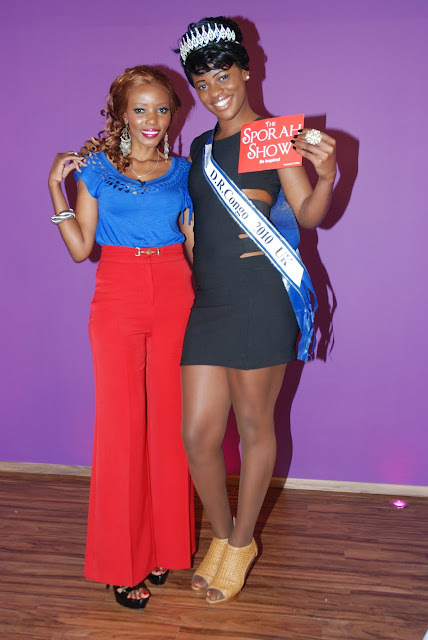 Sporah with one of the organiser of Miss Congo UK. Sporah with Miss Congo UK (Amelia Lola) ""I can't believe it's interview time already, this year's winner will have the time of her life." SPORAH & THE GIRLS GET A LITTLE BIT CRAZY. I had such a wonderful time with the girls and the dancers..! YOU GUYS ARE AWESOME. Looking good as always sister. Kwenye interview yako juzi ulisema wewe hufuati Fashion, mbona sasa mambo ya COLOUR BLOCKING NA MASURUALI MAKUBWA NDIO YAKO KWENYE FASHION? Hajasema kama hafuati Fashion, Jamani acheni uzushi. I Love you Sporah, so much dear. Thank you for having us Sporah. 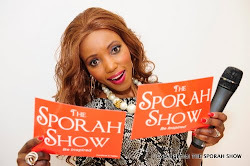 Is that your new Studio Sporah. Hey Sporah, Nimechek show yako leo Star TV, Mama Unatisha, Hongera sana. This hair suit you so well Sporah. True true, this hair looks good on you Sporah. Nimependa ulivovaa Sporah, Umependeza sana. 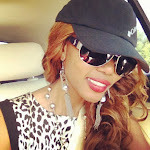 Umedesign fashion kivyakovyako sio copy and pest kutoka kwa ma star. Nimependa ulivyofanya mambo ya colour Blocking Kisporah Sporah, FAB. Mi napenda wewe for this, uko juu dada.